Since the advent of the 'modern' smart phone in 2007, the biggest limitation of these incredible devices has been the camera technology. Despite being extremely convenient (and therefore popular) for taking digital images, the significant size and spec limitations have meant that results have inevitably been inferior to larger stand-alone digital cameras. These limitations are especially noticeable when challenges are thrown their way, such as low-light situations or the need to capture an image at a distance. Accordingly, and not surprisingly, photographers have long derided the quality of digital photos taken on smartphones. Over the past two to three years, with its 'P' and 'Mate' series, global tech behemoth Huawei has taken on the immense challenge of turning this traditional weakness of the smartphone into its key strength and selling point. Last year's P20 Pro and Mate 20 Pro arguably set the bar as high as it’s ever been in smartphone camera technology. And, with the release of the brand new P30 Pro in April 2019, an even higher standard has seemingly been set. 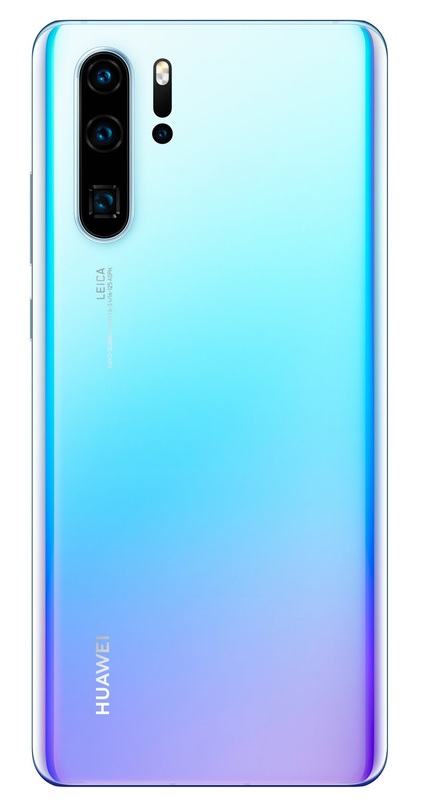 Huawei’s partnership with Leica has continued for a third year, with the P30 Pro featuring a dedicated Leica quad-camera system. This features an impressive 40MP f/1.6 27mm lens, an ultra-wide 20MP f2/216mm lens, and an 8MP f/3.4 125mm 'periscope' lens. On the front screen, there is a 32MP f/2.0 'selfie' camera. There are multiple highlights of the camera system, but it must be said that the show-stopping new feature is the new 'folded optics' zoom capability. The 8MP lens fits a massive 5x optical zoom thanks to its periscope design — improved from the P20 Pro’s 3x zoom). There’s also a 10x 'lossless' hybrid zoom, and even a 50x digital zoom. Further, the 'time of flight' sensor next to the flash gives it the ability to produce and impressive bokeh. Another fun new feature is its ability to use two rear cameras simultaneously on video mode, to both observe a captured image, and zoom in at the same time. Night/low-light mode was an impressive feature of the P20 Pro, and, responding to the positive feedback, Huawei has doubled-down on its focus on low-light technology, with the result present in the P30 Pro. The change from the RGGB (red, green, green, blue) sensor usually found in smart devices to a RYYB (red, yellow, yellow, blue) sensor, is a bold and significant move. The new sensor enhances low-light performance by enabling the sensor to absorb up to 40 per cent more light. Finally, the maximum ISO sensitivity level has been increased from 102,400 in the P20 Pro to 409,600 in the P30 Pro. The front-facing ‘selfie’ camera also boasts improvements, and now features the ability to create the bokeh effects enjoyed by the rear camera. It also features a variety of beauty effects, and selfies can also be taken with the assistance of low-light and HDR modes. Video capability has also been stepped up and moving images can be captured in 4K (UHD) 2160p at 30fps, 1080p at 60/30fps, and 720p at 960fps. The selfie camera can also capture 1080p video at 30fps. It's not all about the hardware, though. The AI software boasts a raft of improvements that complement the advances found in the lenses. 'Field of view fusion' kicks in under 3x magnification using a super-resolution algorithm. The new HDR+ mode tackles a common problem, promising improvements to notoriously difficult back-lit portraits. Another big ruining factor, shake, is addressed by AI stabilization that works with OIS in minimizing blurring from an unsteady hand. 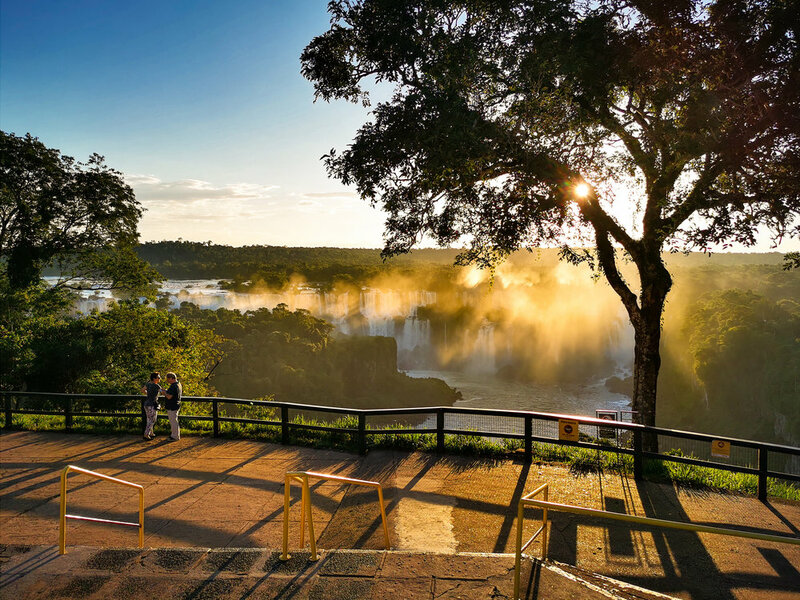 The P30 Pro AI can also identify myriad different scenes and automatically adjust a variety of factors (e.g., contrast, exposure, brightness) to enable the very best possible image. With all these impressive features it might not be too early in the year to assert that the P30 Pro is the new benchmark for smart device camera capability in 2019. There is no doubt that with the P30 Pro, Huawei has further shortened the notable gap in performance between smartphone cameras and dedicated digital cameras.